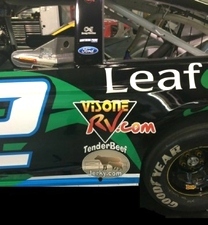 Homestead Miami Speedway 2014 Ford EcoBoost 400 Nascar News Date: Sunday November 16th, 2014. 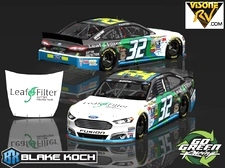 Visone RV Sponsors The # 32 Car Of Go Green Racing Driven By Blake Koch. 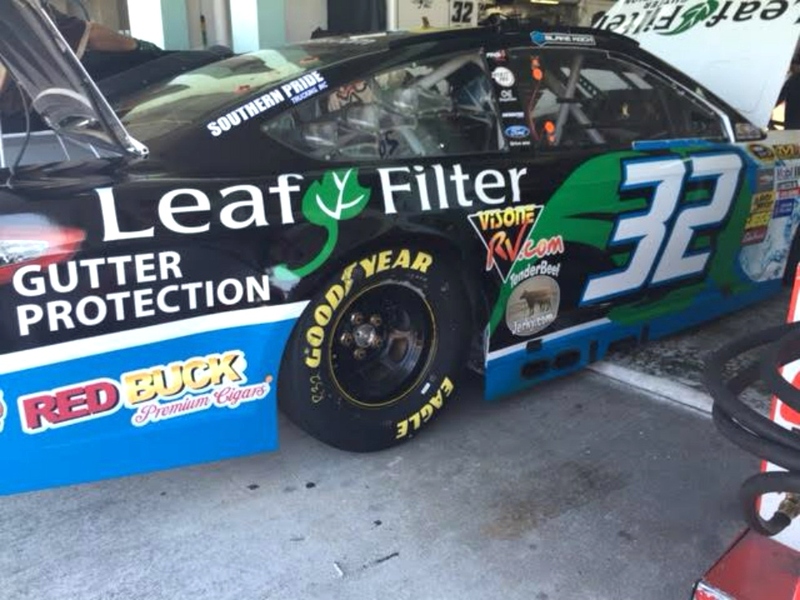 four career NASCAR Nationwide Series starts at the Homestead-Miami Speedway. 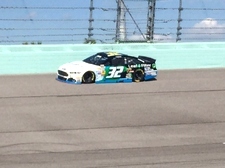 After starting second in 2013, Koch earned his best finish of 11th. 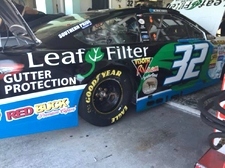 Go Green Racing would like to send out a special thanks to LeafFilter Gutter Protection Systems, 24/7 Vapor, Tender Beef Jerkey, VisoneRV.Com, Keen Parts/Corvetteparts.Net, and Roush Yates Engines for their support this weekend.